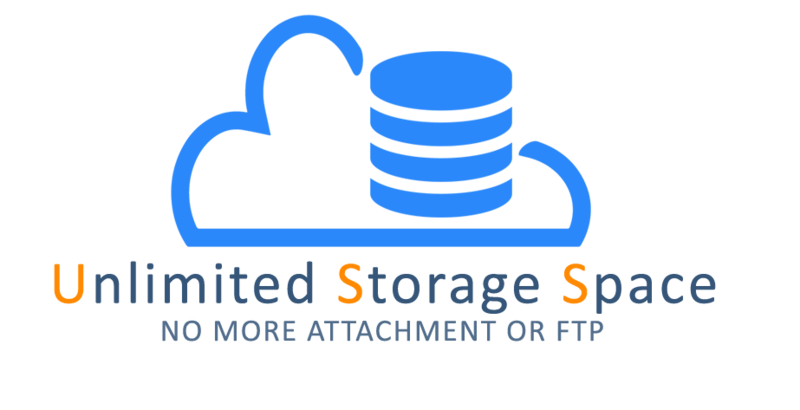 by offloading Salesforce.com file storage to Amazon S3 with S-Drive. INTERESTED BUT WANT TO LEARN MORE? Storing documents on Salesforce.com is a costly proposition. Exceeding file storage limit (10 GB per org and 2GB per user) leads to tremendous amount of unexpected variable monthly cost. Additionally, Salesforce.com does not offer a simple way to organize files and folders for standard objects (such as Accounts, Opportunities, Contacts and Cases) or custom objects. S-Drive enables true document management lifecycle on Salesforce.com with Amazon’s secure file storage services. S-Drive offers an easy-to-use interface to distribute documents and there are no limitations as to the size or number of files that can be uploaded into S-Drive. There is no need for costly professional services to set up and configure S-Drive on a Salesforce instance. 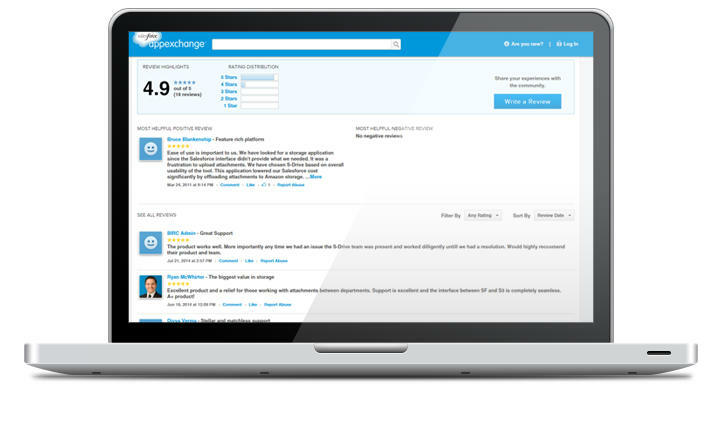 Moreover, S-Drive is available on AppExchange, lightning-ready and fully compatible with Salesforce Mobile App. 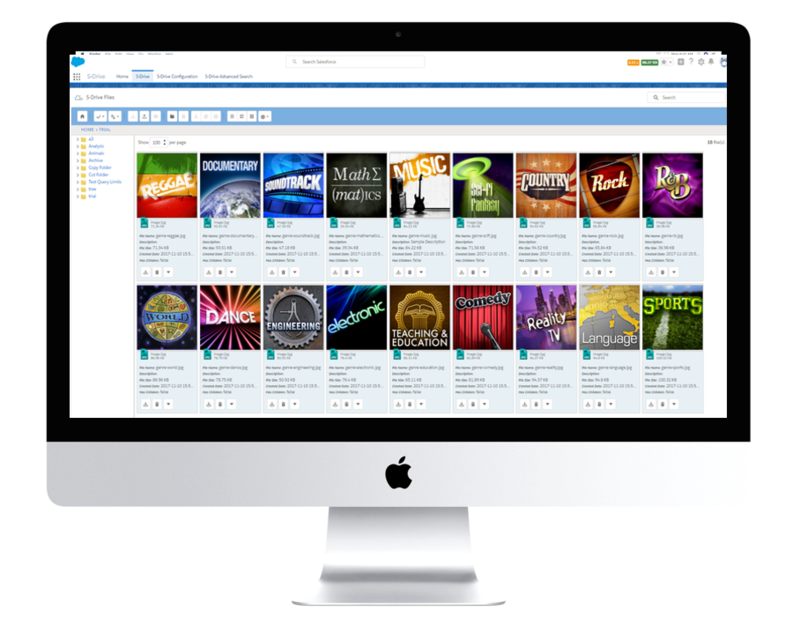 Because digital content becomes available globally on cloud storage, users can share files by using email features of Salesforce.com with customers and contacts without file size limitations or paying excessive storage costs. 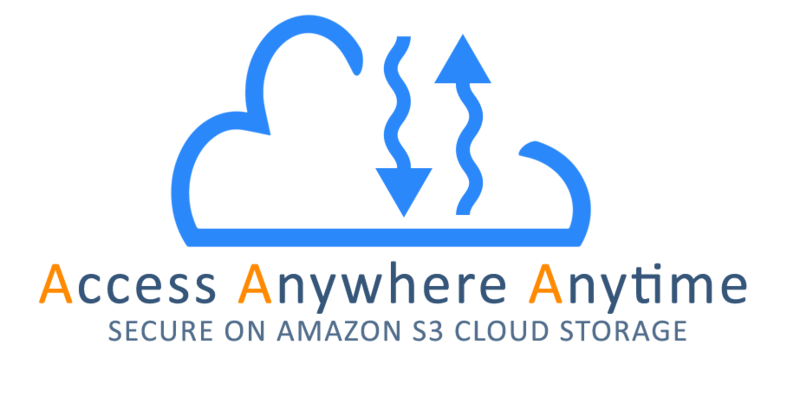 All storage is completely handled by Amazon S3 cloud storage system, meaning files and folders can be stored and accessed securely. Users can seamlessly upload files and attachments to S-Drive using their Salesforce accounts and all files are magically getting transferred over to Amazon S3. File upload and folder creation processes can be fully automated to save time. Using our APIs, an organization can automate file transfer from non-Salesforce environments over to Amazon S3 and then display these files on Salesforce. Furthermore, with S-Drive’s API, you can integrate files on S-Drive with your current workflows. AttachmentSync allows you to sync your SFDC attachments with S-Drive after a simple configuration. We were looking for an alternative to the native SalesForce file storage. We specifically wanted a tool that used the Amazon S3 cloud. S-Drive fits the bill well. Installation can be a bit of a challenge with all the customization that must be done to scripts. We have been using S-Drive for a year now without any major problems. When some files do cause problems, CyanGate support is very quick in solving the issue. The first response is usually well below half an hour. S-Drive is easy to install, I´m not an IT guy by the way, and even easier to use. S-Drive support absolutely fantastic and very responsive. We all know Salesforce gives a relatively piddly amount of file storage space, and some of the solutions here in the AppExchange are far too expensive for me to refer to my clients. S-Drive is a miracle. The pricing is the best you're going to find on the AppExchange as of today. One of the best apps I've come across on the AppExchange. We have chosen S-Drive based on overall usability of the tool. Excellent product and a relief for those working with attachments between departments. S-Drive is best choice. Without S-Drive, users of Salesforce.com cannot store files larger than 25MB. S-Drive provides unlimited storage, so there is no storage limitation. 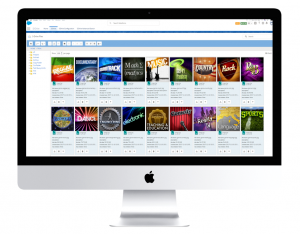 S-Drive has a user-friendly interface, as you can see in our demo or try it out for yourself. Configuration of S-Drive is easy and well documented. Our support team is always ready to help. S-Drive provides attachment upload feature for standard/custom objects of Salesforce. You can either use the S-Drive provided file objects for the Case, Contact, Account and Opportunity objects or you can create your own. 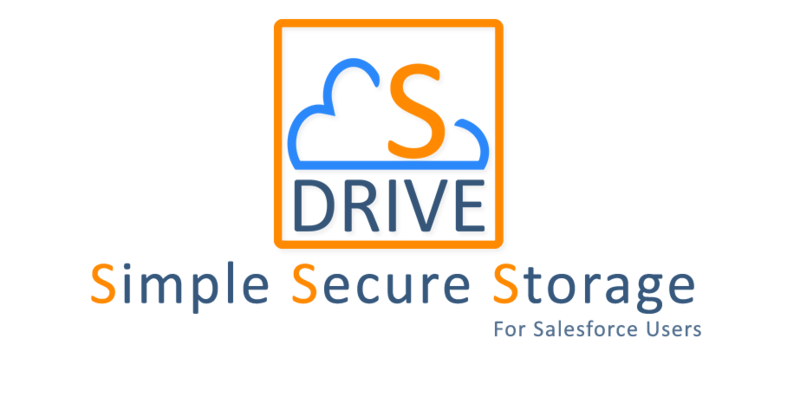 S-Drive is the only 100% native, secure, easy to use and unlimited file storage and file distribution platform for Salesforce.com. It is ideal for any business needing a secure location to organize, store, and share large files such as promotional material, customer support documents, sales files, software, etc. S-Drive supports all types of media files. ARE YOU READY TO TAKE S-DRIVE FOR A SPIN?